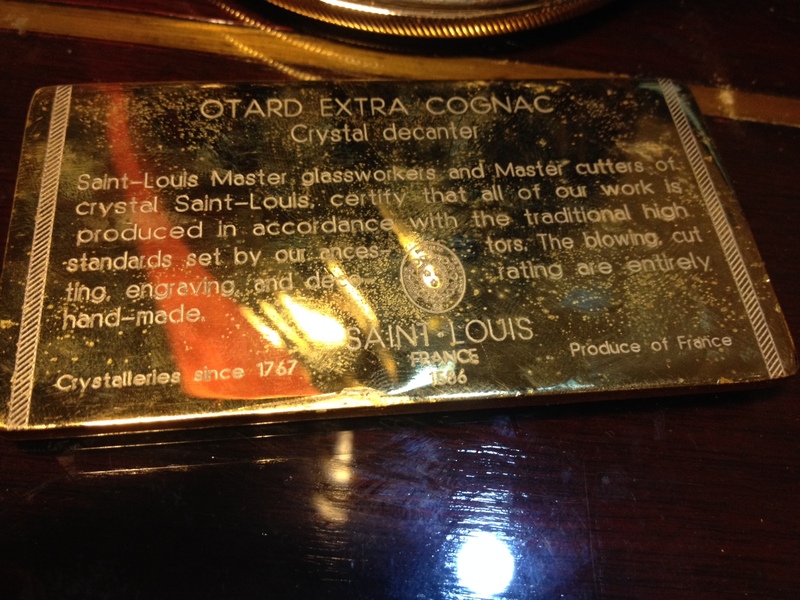 Here comes the weekend and something really beautiful, a Otard Extra Crystal Decanter that one of our readers from Malaysia sent us. 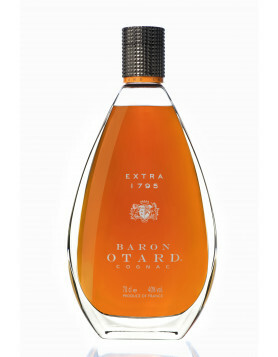 The oldest Otard Cognac, enjoying the privilege of being reared in the “Paradise” storehouse at Cognac. 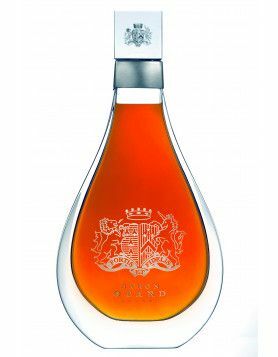 Here, 50 years of evaporation develop the maximum maturity that can be expected of a Cognac. To a conoisseur, it is virtually a museum piece. Tax labels, revenue, signs or similar: No. 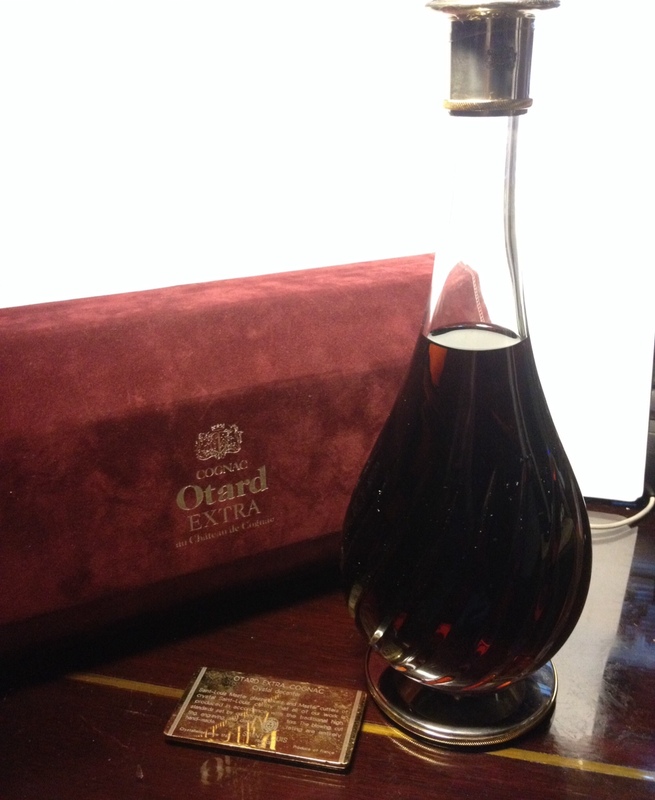 Our reader would like to sell this bottle of Otard Extra Crystal Decanter. Please make your offers, ask questions or inform us about this bottle – give your opinion. Buyers please note: We do not accept simply pasting your email address into the comments – please make an offer first; then later on we will connect buyer and seller. Thank you. Buyers please note: We do not accept simply pasting email addresses into the comments – please make an offer first; then later on we will connect buyer and seller. Thank you. For both bottle owners and potential buyers: If you want to get in touch with respective owners or buyers please send a mail to [email protected] expressing this wish. Sellers please note: ​ ​To be put in contact with potential buyers, we ask for the service to be supported by paying a nominal fee of 5% of the final price agreed , ​min. $10, to a max. of $200. These amounts help us improve the blog and make the website better for bottle owners, collectors and everyone else who uses it. And naturally, in the event that you don’t end up completing the sale of your bottle, this amount will be refunded. I offer 300 US Dollars for this bottle, my friend in Malaysia will come and pick it up. My offer, 350$ shipped to Singapore. 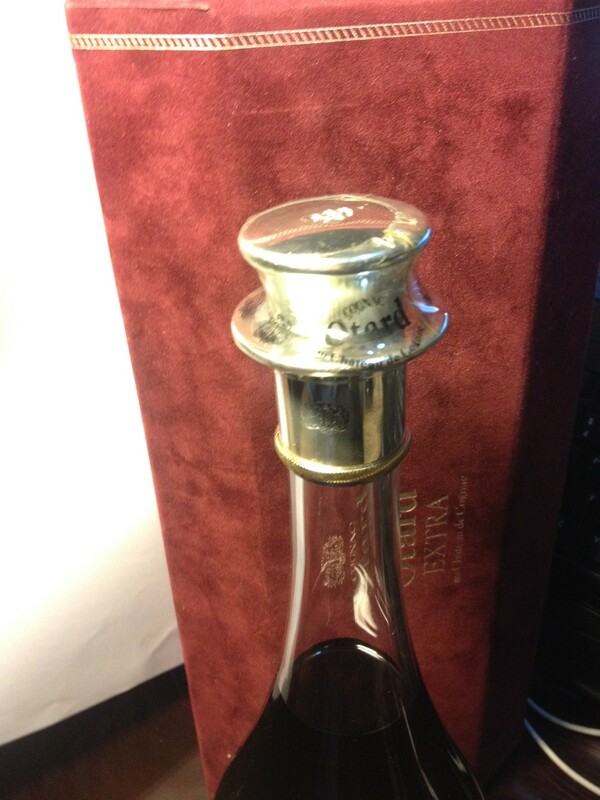 I offer 375 US Dollars for this bottle, my friend in Malaysia will come and pick it up. I will match and raise; 415$ for the bottle, shipped to Singapore. 450 USD is my offer, ship to Malaysia. I offer 495$, shipped to Singapore. Hi Lim, I am sure that your wallet more bigger than my, so I try to follow you with 525 USD, ship to Malaysia. I will raise more then, 575$, shipped to Singapore. 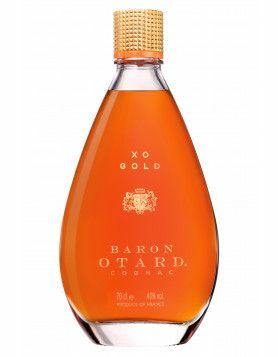 610 US Dollars for this bottle, ship to Malaysia (hopping that mr.Lim do not raise more)! Ok, this is my final offer, 640$, shipped to Singapore. Hi mr. Lim, 650 USD is my offer, in case mr. Lim pay 651 USD, I will out.